Fasting is a discipline that has been practiced by many believers throughout church history with dramatic results, but it’s not some Biblical ‘side issue’. It’s ‘key’ to unlocking the blessings of God. Using the metaphor of a key, the author shares his knowledge of the incredible resources of the Kingdom. 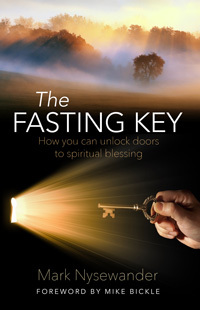 Let the Fasting Key transform your Christian walk as well!